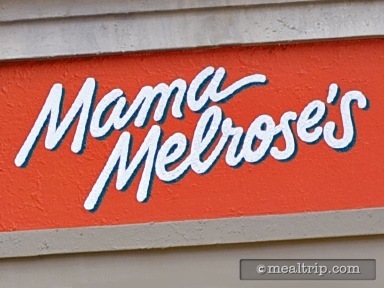 The cozy and eclectic Mama's Melrose feels like a traditional "Little Italy" mom and pop that's been transported to California and adorned with movie memorabilia. The large dining area is cleverly split into several smaller spaces, and the feel is very welcoming. 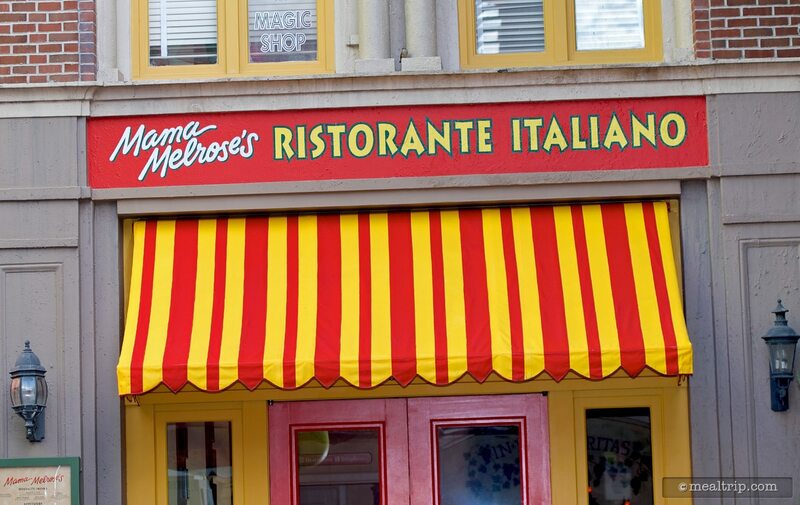 The menu is very much "home-style Italian" and includes several flatbreads and traditional pasta dishes, along with wood grilled specialties such as tuna over Vegetable risotto and pork osso bucco with garlic polenta.